Take VIDEO GAMES to the NEXT LEVEL! Join Cetine and Rob as they discuss video games, nerd news, character crushes, and geek gear! Get the juiciest GAMING NEWS right here! 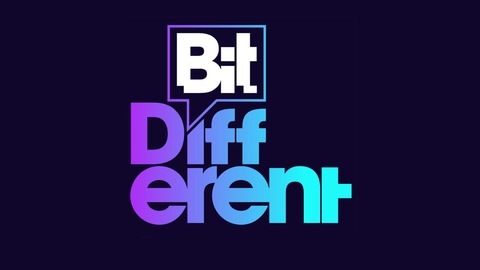 Become a supporter of this podcast: https://anchor.fm/bitdifferentpodcast/support. Cetine is truly, truly, truly outrageous at an 80's party and Rob loves socks. 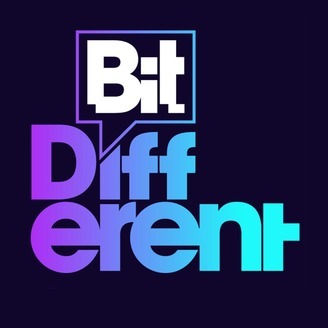 Let's discuss: LABO, GLASS STAIRCASE, BORDERLANDS 2: HANDSOME JACK COLLECTION, US, SPIDERMAN: INTO THE SPIDER-VERSE, THE JOKER (trailer), COWBOY BEEBOP, NEW ASSASSIN'S CREED GAME, WOLFENSTEIN: YOUNG BLOOD, GAME OF THRONES S.8, BORDERLANDS 3 (PAX REVEAL DEBACLE), HYPERLIGHT DRIFTER, ANTHEM (KOTAKU ARTICLE), and the new SEGA GENESIS MINI!